Hey guys I'm relatively new to the game. My deck does pretty good at locals; yet, I want to build a very good toon deck. Here is what I have right now.... Red-Eyes Toon Dragon and Toon Dark Magician make for a great top-end boss monsters to build around. Most of the other cards are cute and sound good on paper, but don’t quite make the cut if we're going for consistency and overall power. 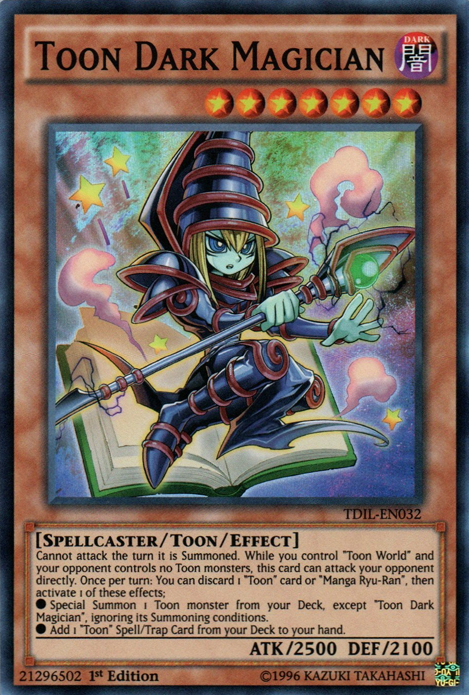 The first is a Toon Deck, toon monsters are really my favorites since I was a kid. (I will put the title of the Deck Recipes the way I named them and some explanations) (I will put the title of the Deck Recipes the way I named them and some explanations)... When this card is activated: Banish 3 cards from the top of your Deck, face-down. 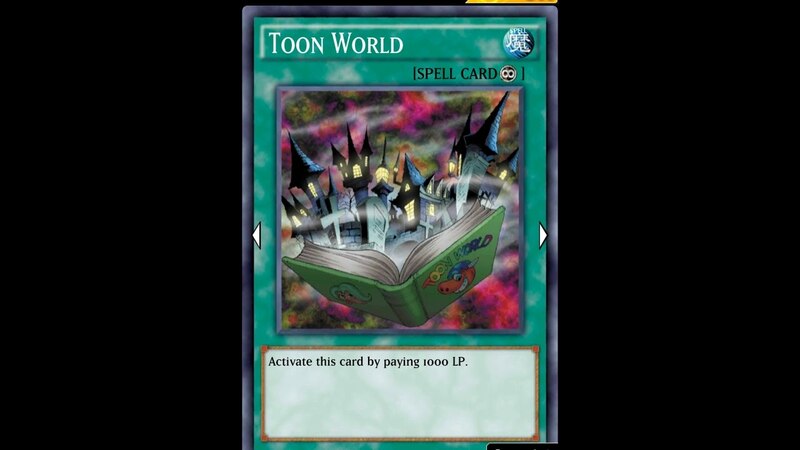 This card's name becomes "Toon World" while in the Field Zone. Deck Help posts must contain a small write-up on what exactly you need help with. 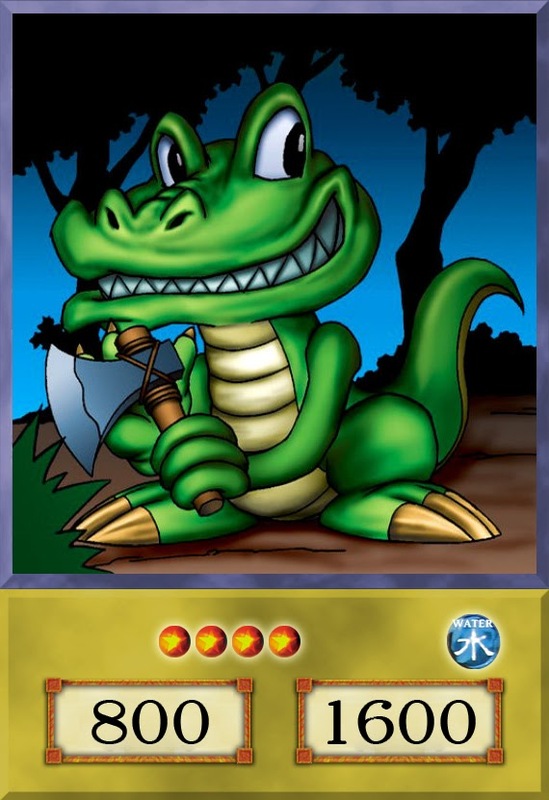 (50-word minimum) You can't however ask for people to make you a deck by posting cards you own, these posts will be removed as deck-building posts should be posted in the Megathread. Hey guys I'm relatively new to the game. 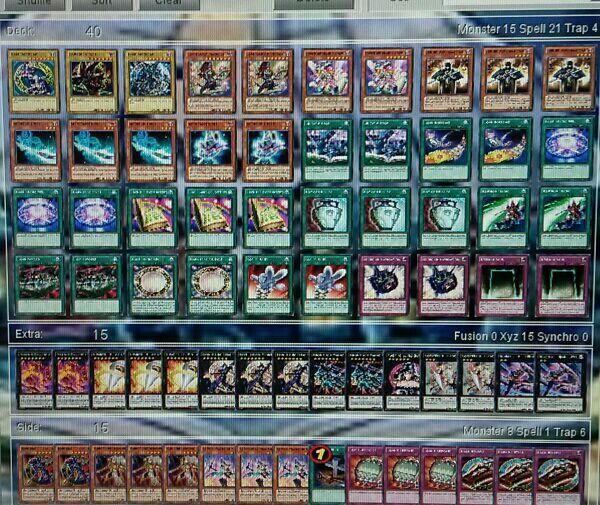 My deck does pretty good at locals; yet, I want to build a very good toon deck. Here is what I have right now. Flip the edge of the deck to see a cartoon magician pull the selected card out of his hat! Fast shipping. Order the Bicycle Back Cartoon Deck here. Fast shipping. Order the Bicycle Back Cartoon Deck here. For the past week or so, I've been trying to make a toon deck that actually works. I don't think they could come close to any of the big decks, but I've been hoping to make a deck that is still fairly efficient.